First of all, someone explain to me how in the world they got them to sit so still? Never in a million years would I believe it, if I wasn't looking with my own eyes. They are so adorable! Once again, my love for Doctor Who and cats combined! Brilliant! Can I please have one for Alice? 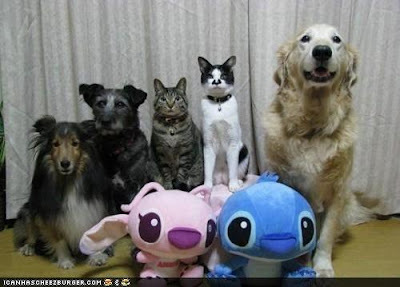 sometimes I wonder if the animals are slightly drugged....shrug....I can't get MY cats to sit still for cute photos and I don't have other animals with them. Oh wow! Those are great ones! 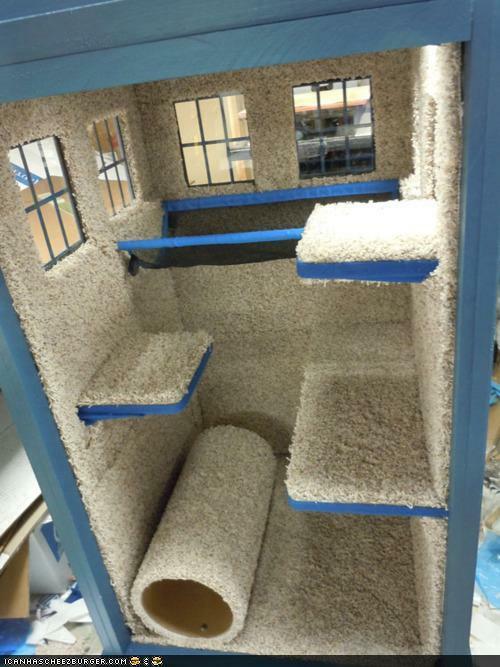 Love the kitty condo! 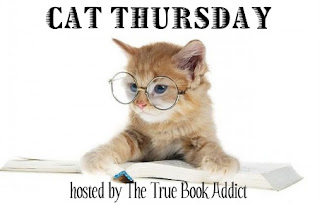 What fun cat images, I love the luxurious cat house. I WANT THE KITTY TARDIS!!! 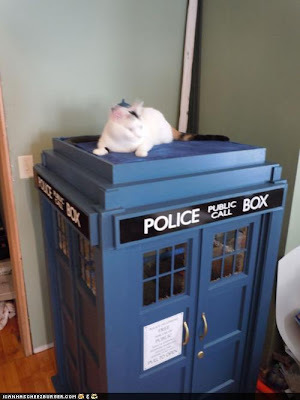 Cat's TARDIS!! Coolest thing in the world!! That's sooo awesome!! Need one NOW!! Thank you for sharing!! *lol* as always! Thanks, Michelle! Thanks for stopping by everyone! Cat Thursday wouldn't be the same without you!